I feel like asking children a string of questions when they get home from somewhere is pretty standard for parents. Carrie is talking today about being mindful with those questions and making sure you ask the right questions to know if your child is having a positive and safe experience while gone. 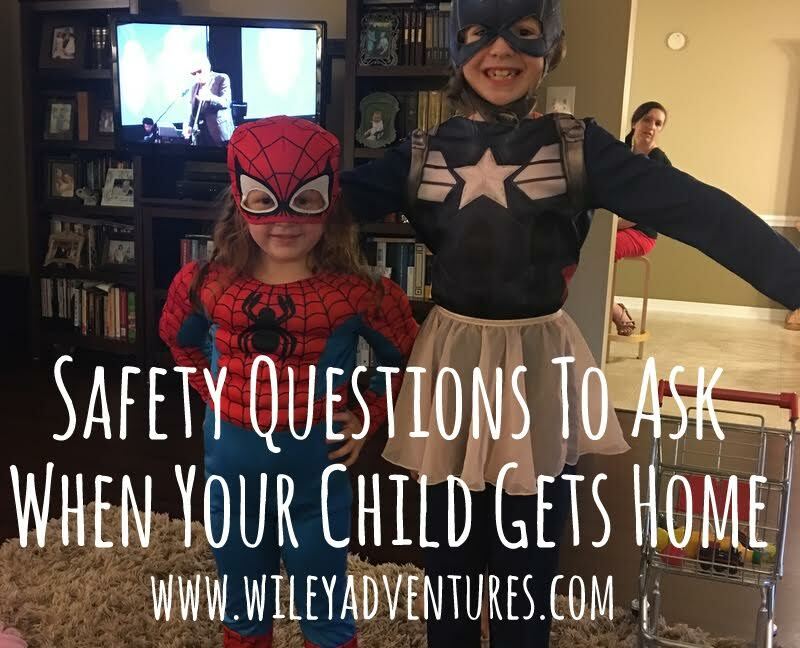 I love the idea of starting these simple questions while young so that when they are older, you can continue these questions and your child will think of them more as the inevitable and normal than like you don’t trust your child to be safe. 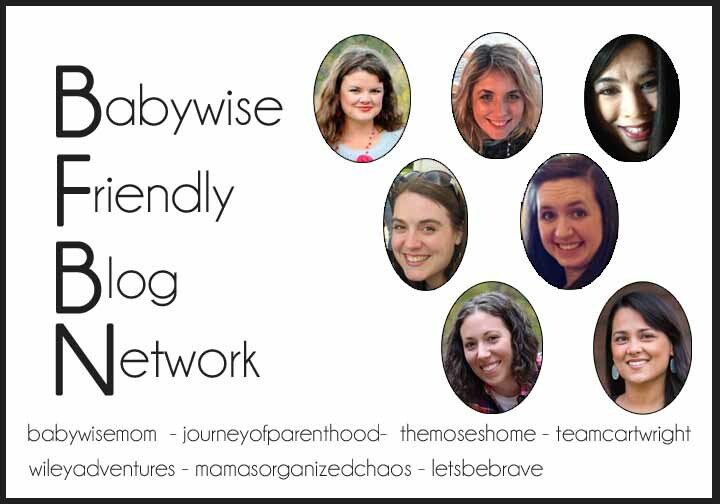 Read her posts on safety questions here.